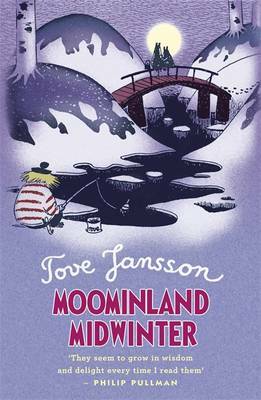 This stylish and unique Moomin Colouring Book features original artwork from the coveted archive of Tove Jansson, creator of the Moomins; one of the most cherished children's book series ever written. 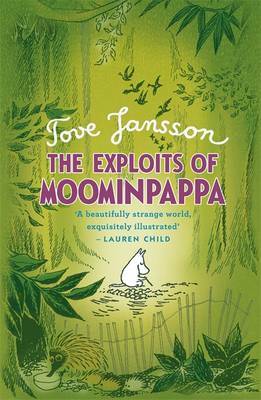 Beautifully conceived and designed, this contemporary colouring book features striking patterns and scenes as well as all your favourite Moomin characters and their most memorable quotes. 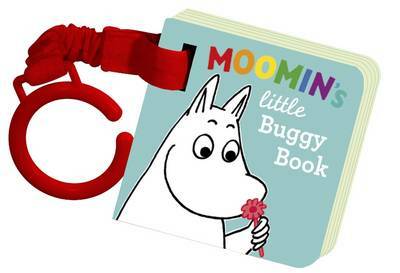 The perfect gift for Moomin fans.